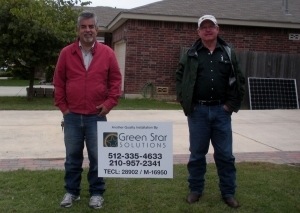 Green Star Solutions, Inc. delivers sustainable energy solutions throughout Texas to power your home, business, and vehicle. 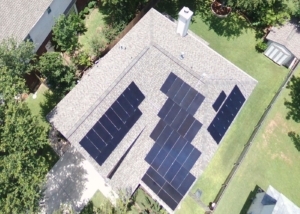 Start saving money on your electric bill by installing a solar electric system at your home or business. 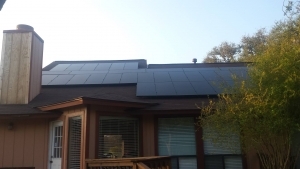 Learn more about solar electrical systems. We provide home-based or commercial charging stations for your electric vehicle. 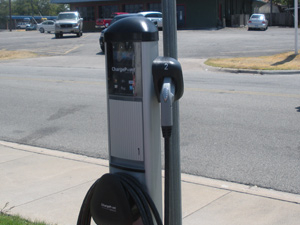 Learn more about Electrical Vehicle (EV) Charging Stations. We install 25 watt Solar Royal attic fans. It has an adjustable panel to ensure optimal positioning to remove unwanted heat in your attic. 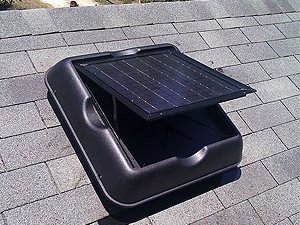 Learn more about Solar Attic Fans. The North American Board of Certified Energy Practitioners® (NABCEP®) is the most respected, well-established and widely recognized national certification organization for professionals in the field of renewable energy. NABCEP offers credentials for skilled professionals, specialists and those new to working in the areas of photovoltaics, solar heating and small wind technologies. NABCEP’s mission is to develop and implement quality credentialing and certification programs for practitioners by supporting and working closely with professionals and stakeholders in the renewable energy and energy efficiency industries. Learn more about the North American Board of Certified Energy Practitioners. 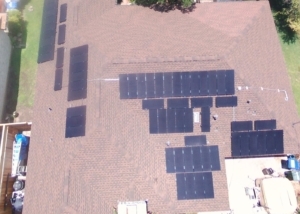 Through state-of-the-art engineering and outstanding quality, Mission Solar Energy offers world-class performance and guaranteed long-term reliability. 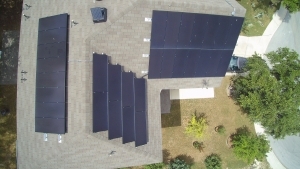 Their solar panel product line is well suited for residential, commercial and utility applications, and offers a 25-year linear warranty backed by PowerGuard. Every Mission Solar Energy product is certified and surpasses industry standard regulations, proving excellent performance over the long-term. Learn more about Mission Solar Energy. 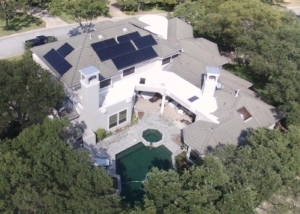 SolarEdge addresses a broad range of energy market segments through its diversified product offering, including residential, commercial and large scale PV, battery storage and backup solutions, EV charging, home energy management, grid services and virtual power plants, and uninterrupted power supply (UPS) solutions. Learn more about SolarEdge. 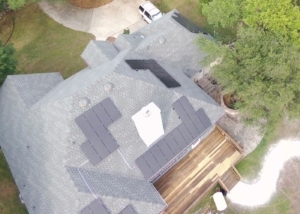 The Solar Royal Team brings over 30 years of product development experience to fruition through the introduction and evolution of their premier product that has brought about a revolution in the solar attic fan industry. This product ushers the solar ventilation marketplace into the 21st century. 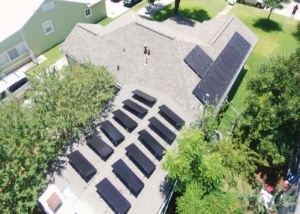 Their industry-changing product was developed, designed and engineered in the USA by Solar Royal, LLC. Learn more about Solar Royal. 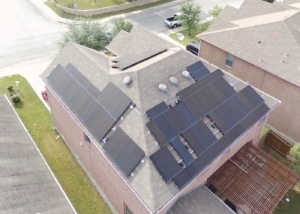 Boost the savings you get when installing a solar energy system by taking advantage of a CPS Energy rebate as well as available federal tax credits. Learn more about CPS of San Antonio. 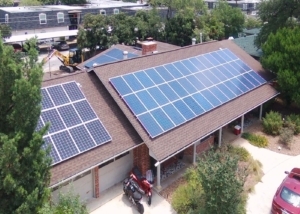 Are you thinking about going solar? 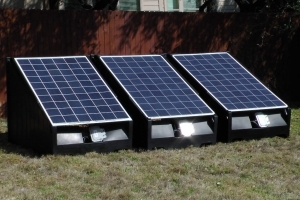 Solar PV systems are clean, quiet, and efficient ways of generating renewable energy at your home. 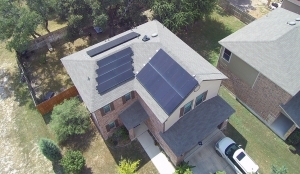 Austin Energy provides solar education to help you become an informed shopper and offers a rebate to help you with your purchase. 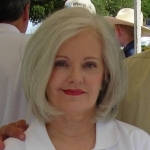 Learn more about Austin Energy. The installation of my 4.6.kW solar panel PV system was done professionally, in a timely manner and without any inconvenience to me. My PV system has taken my electric bill for some months down to zero, yes ZERO. Green Star Solutions did a great job on my system. I couldn’t be more pleased with the results and looks of the system. Click here to download a spreadsheet of Jaro’s sytem performance data. Green Star’s Experience proved to be invaluable on my installation as I knew it would be difficult. I am so glad I chose Green Star Solutions, they give you a great value for your money, a reliable company that takes great pride in what they do. Green Star did a great job! They got us a rebate we didn’t know existed, saving more money and being “green” at the same time. They made our deadline with dependability and professionalism, we will recommend them to our friends, family and neighbors. 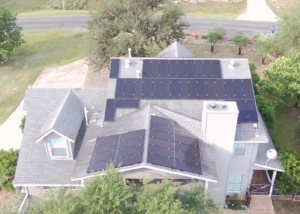 I’m very pleased with my PV system and Green Star Solutions, these Texas guys know how to do the job, and the value of my home is now thousands more. Gary, Michael and team did a great job on my NexPower thin film solar panels. 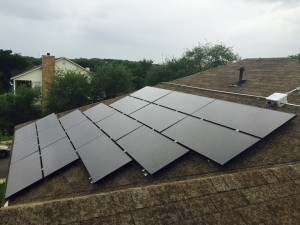 The installation was professional, their timeliness was admirable, and their commumication throughout the whole process was greatly appreciated. My solar panels start producing electricity as soon as the sun comes up, and don’t quit until it has gone completely. I couldn’t be happier. 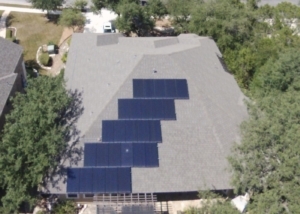 Green Star Solutions is THE place to go for solar panels compared to all others. It’s a solid company with excellent service and above all, good people. It’s a pleasure to work with them. Just wanted to give a shout out to Green Star Solutions. They installed solar panels for me last year. They have the best customer service, are local and, honestly, I have been all over the world… these folks are straight up and best in the business. My sister is an energy analyst, not at all affiliated with this company, but she cleared all the specs for me before I said yes. She was right, and they are great, and I will never go back! We’ve had our solar system since August 2015. The install was done in a most professional way. 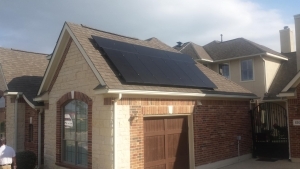 Since the install, we have had NO problems with the installation or the performance of our solar system. We are very pleased with the performance of our system and the customer service provided by Green Star Solutions, especially Michael Higgins. Our high standards and expectations were met when we chose Green Star Solutions. 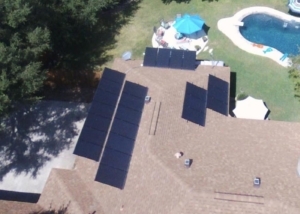 In our estimation, this company ranks as a top solar system provider. Green Star Solutions just finished installing our solar panels. The company has been great to work with. They gave us all the information we needed and were not at all pushy to get a sale. I can’t wait to start seeing a lower electric bill. I am happy with salesman, workmanship, installation and power production. We are very happy with our install. Bills cut in half or more! 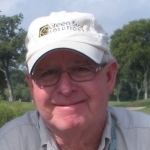 I would like to recognize Michael Higgins of Green Star Solutions for giving us such outstanding service on the design, installation and immediate service within 48 hours with any issues we’ve had in the past. We are very happy with our decision to go with Green Star Solutions for this purchase and it has been a huge improvement for our home. Gary Bynum, President: As the owner of a long-term plumbing business with over 40 years in the construction industry, Gary Bynum, a Master Plumber (Texas Master Plumbing License #M‑16950) and one of the first in central Texas to receive a Green Plumbing License, put together the team that is Green Star Solutions, Inc. NABCEP #110112-24 Certified Professional Installer. 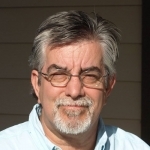 Michael Higgins, Vice-President: 9 years experience in the Solar PV field. Michael is one of a small group of individuals (20) in the State of Texas that hold a certificate in PV Technical Sales. Michael is dedicated to quality service and a quality product. NABCEP TS-100414-010610 PV Technical Sales. Eva Fawcett, Office Manager: A Communications & Solutions Professional with expertise in multiple environments including eCommerce software and semiconductor, broadcast media, and client services. Goal-oriented with the primary endeavor to intertwine the customer’s project needs with the work of Green Star Solutions, ultimately providing increased energy efficiency at a more affordable price to meet the challenges of the future. We are dedicated to giving you the best solutions for your energy saving investments at the best price.